Trucks, buses, farming or construction equipment, and larger vehicles may require heavy duty towing for safe removal and transport. At Murfreesboro Tow Truck Service, we have experience in all areas of towing and roadside assistance. 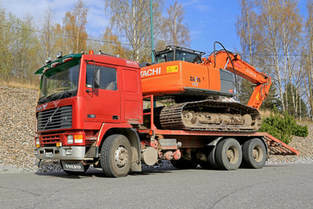 We are able to proficiently handle large or heavy vehicles, as well as smaller vehicles such as motorcycles or riding mowers. Whatever you need towed, you know you can trust our tow truck operators to take care of you and your vehicle. 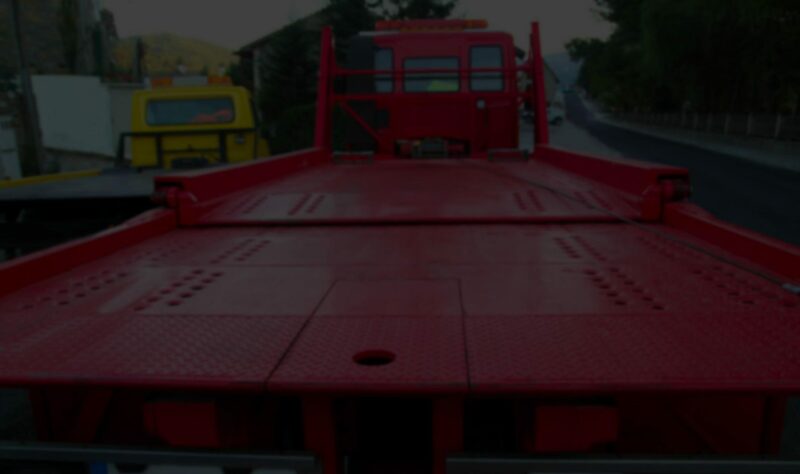 Our years of experience along with our knowledge and training guarantee that we provide the level of service and assistance you expect from a professional and fully-licensed towing company. We have the utmost respect for our customers and their property, and we are always thorough and cautious in moving your vehicle. You can rest assured when you call our company for towing in the Murfreesboro, TN area. Like any other vehicle, a truck can break down unexpectedly while out on the road. While it does not happen as often because of the maintenance and inspections trucks go through on a regular basis, when it does, Murfreesboro Tow Truck Service can provide heavy-duty towing and 24-hour emergency service for truck drivers or trucking companies. We provide fast and reliable assistance to get your valuable asset off the road to safety to prevent the loss or damage of your cargo, as well as your vehicles and trailers. Our heavy duty tow trucks are available around the clock. We know that trucks may be out on the road shipping goods across the country at any time, day or night, weekend or holidays. They rarely rest, so neither do we. Whenever you have a roadside emergency or need for towing, you can count on us to be there for you. Heavy duty tow trucks are designed specifically to tow large or heavy vehicles, such as school buses, transport trucks, construction equipment, farming equipment, and other vehicles that cannot be safely moved with flatbed or regular towing. Murfreesboro Tow Truck Service has heavy duty tow trucks that are ready to provide assistance when and where it is needed. We want to make sure that no matter what vehicle you drive or what emergency arises, you will have access to a reliable, 24/7 towing company that is able to assist you with anything from heavy duty recovery to roadside assistance. Your vehicle is your asset, and it deserves to receive professional care from a licensed towing company to ensure it is not mishandled or damaged during transport or recovery. We are confident our tow truck operators will have the knowledge, training, and experience to help you with any situation. Our affordable towing services are perfect for personal or commercial vehicles. Whether it is an emergency or the planned relocation of a vehicle, let us know how we can help you. Call us for prompt service and friendly assistance anywhere in Murfreesboro, TN.